It was a crazy busy weekend for me this August Wedding weekend. 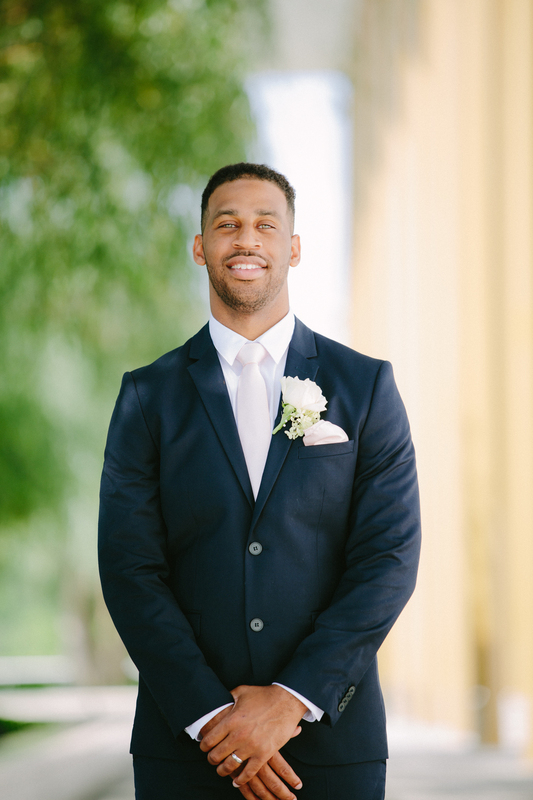 I had 3 weddings in one weekend. 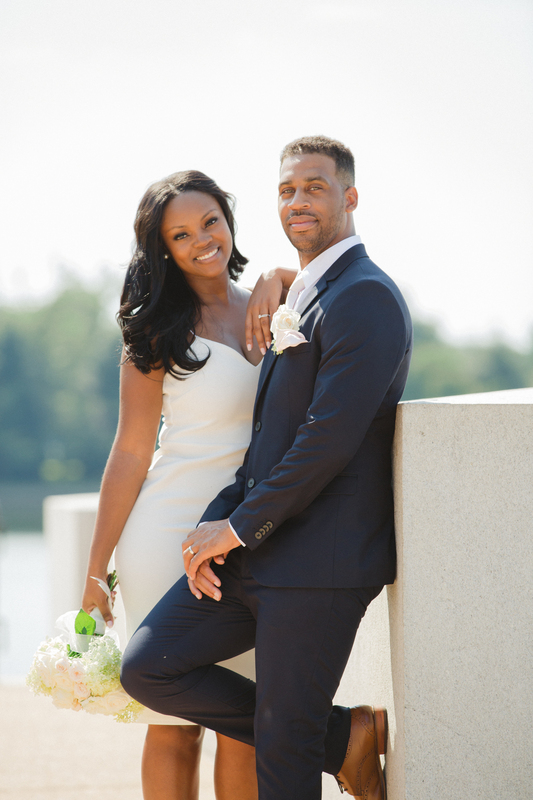 I started my weekend off with this amazing DC Elopement! 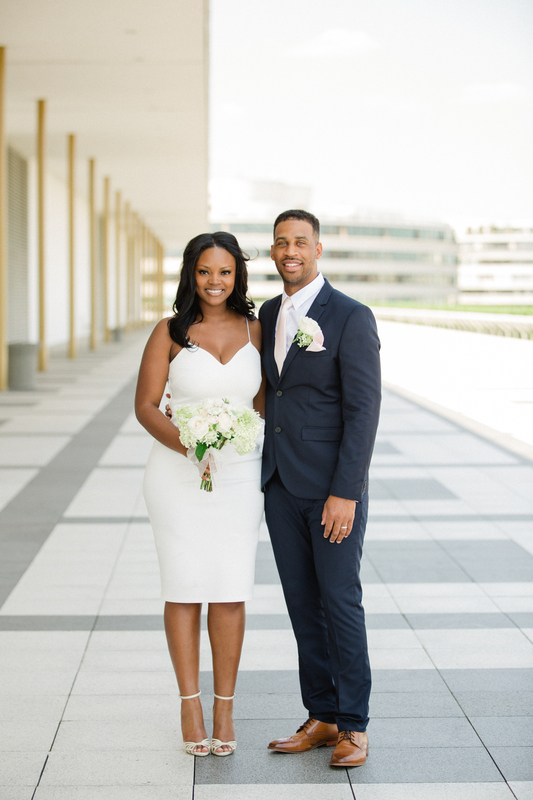 Ashleigh + Brandon had a small intimate afternoon wedding on the Roof terrace at the Kennedy Center. Everything about this beautiful August afternoon warmed my heart. We headed out around DC afterwards to get some amazing shots by the Jefferson and the Smithsonian. Congratulations thank you for letting me be a part of your day!